Hey guys, I’m back with a quick and simple outfit that I wore around town before I headed on a bowling date with my boyfriend. These jeans are super comfortable and fit so perfectly, I usually have difficulty with being quite petite. 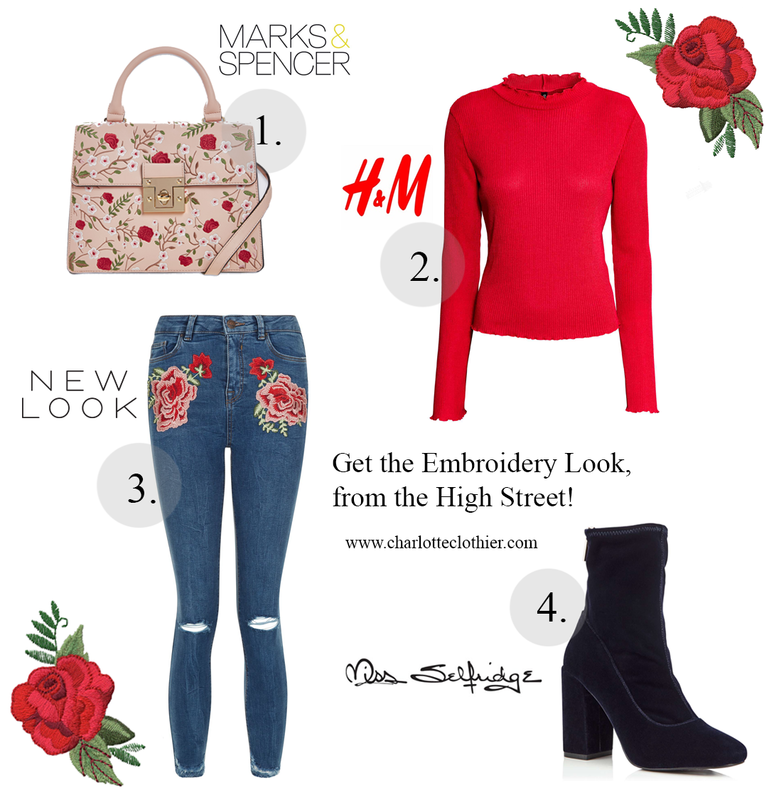 I love the rose detailing embroidered into the jeans themselves, they remind me of my childhood and I am super stoked about all the lovely pieces coming out in the high street stores. I’m starting to gather a little collection which I think is perfect timing seeing as its inspired me to start back to fashion blogging. My boyfriend took these photos on my iPhone because we forgot the battery for my DSLR ahh. It was actually really cold that day as well so that’s why I partially look like I’m freezing. I’m back posting on Lookbook and Chictopia too, to be sure to fan my looks on there to keep up to date with my outfits.